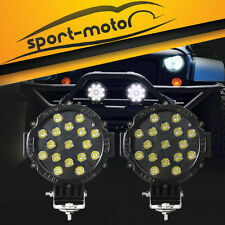 FeaturesLatest Design Fog Light Complete Kit. FOG LIGHTS. TAIL LIGHTS. Featured Products. - Pick-up order is NOT allowed. Fog Lights. Bumper Lights. 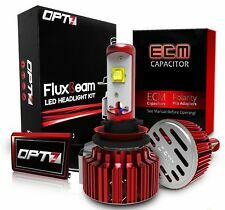 Features Latest Design Fog Light Complete Kit. OEM style with high performance output. We will try our very best to assist with you! Those are the best places to have it installed. Wiring Kit. Wiring Instructions Included. You will get a RMA Number with in 24 Hr. Limited Warranty. P.O. Box, Puerto Rico, Alaska & HawaiiFree. Lower 48 StatesFree. 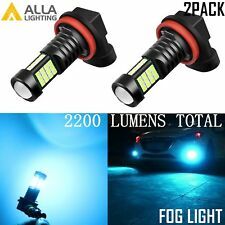 1 PAIR OF FRONT FOG/BUMPER LIGHTS WITH SWITCH. 2006-2009 Toyota 4 RUNNER MODELS ONLY. 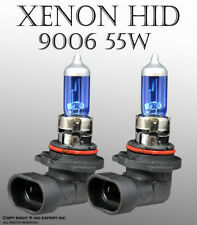 9006 12v/51w bulbs, relay, wiring harness, on/off switch, mounting brackets and installation instructions are included. Wiring Kit. Wiring Instructions Included. Installation Instruction. You will get a RMA Number with in 24 Hr. Limited Warranty. P.O. Box, Puerto Rico, Alaska & HawaiiFree. Lower 48 StatesFree. 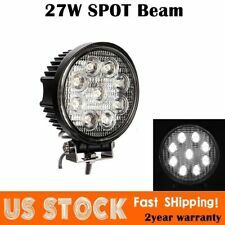 "Dorman Fog Light --. Qualified by Dorman’s strenuous testing procedures. Light source : Halogen. Condition : New. Therefore all implied warranties that may apply to your part are limited to the duration of this written warranty. CLEAR LENS W PERDE 6000K 9006 BULB UPGRADE. 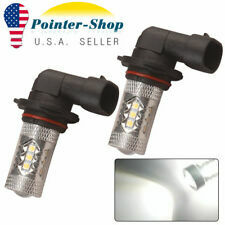 PERDE 6000K 9006 BULBS (PAIR). 2004-2005 TOYOTA RAV4. CLEAR FOG LIGHT KIT PART #MBA0077-09P. 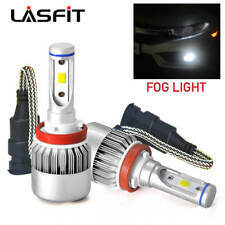 Instead, feel more confident than ever with a fog light kit that leads the way, no matter where your travels take you. 2006-2009 Toyota 4Runner. Fog Lights. Corner/ Bumper Lights. 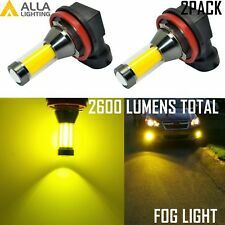 Modification may be needed for installing fog light switch (if switch is included). Rear Bumper Step. Tail Lights. Full Kit Includes: 9006 12v/51w Bulbs, Pre-Assembled Wiring Harness, On/Off Switch, Relay And Installation Instruction. HID Color: Aqua Blue. FOG LIGHTS. TAIL LIGHTS. Instructions not included. Featured Products. - Pick-up order is NOT allowed. Fits 2006-2009 Toyota 4RUNNER Passenger Side Fog Light Lens/Housing TO2595102. PartsLink #: TO2595102. TOYOTA 4RUNNER 2006-2009. Item includes bulbs, lens, housing, sockets. TOYOTA AVALON 2005-2007. TOYOTA RAV4 2004-2005. 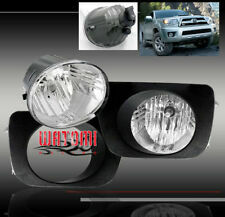 If you are looking for a high quality Fog Light for your 2006-2009 Toyota 4Runner, then you have found the right product! Look no further for parts that stand up to the standards you expect in improving the look of your vehicle. 2006-2009 Toyota 4Runner. Kit Includes: 9006 12v/51w bulbs, pre-assembled wiring harness, on/off switch, relay and installation instructions.